Find out what value Nacsport has impacted on our clients within the Rugby Union space. 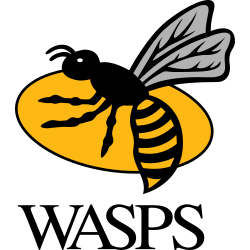 The objective of the Wasps Rugby Academy is to use Nacsport to maximise the potential of identified elite rugby players and to enhance their personal, education and vocational development opportunities. They have a 90% success rate for Academy scholarship holders where they achieve a professional contract status at 18. 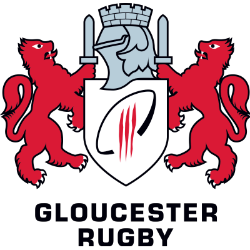 Gloucester Rugby are an English professional rugby union club based in the West Country city of Gloucester. They play in the Premiership Rugby, England's top division of rugby, as well as in European competitions. 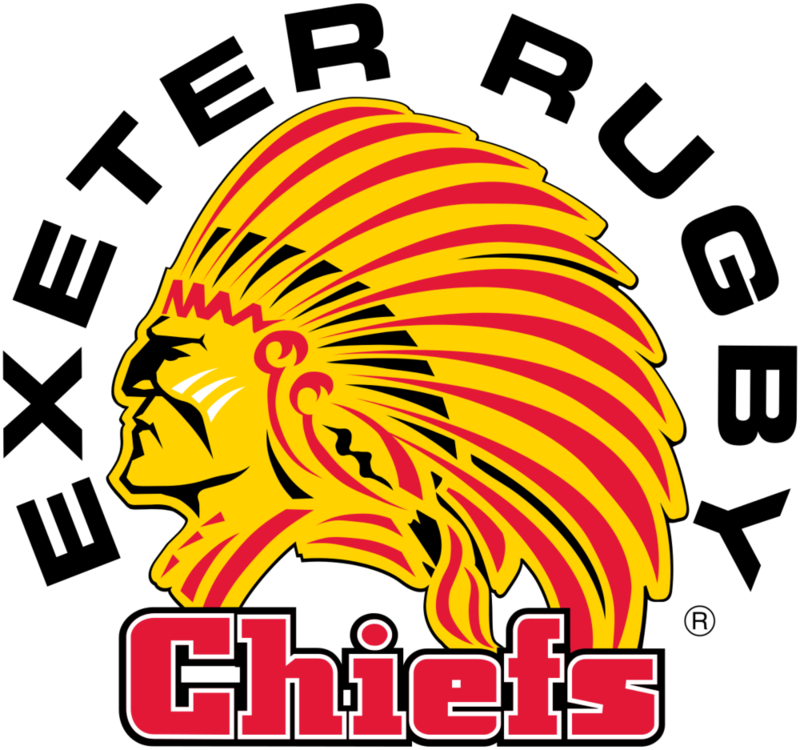 In the 2017-18 Premiership Rugby season they finished 7th and reached the final of the European Rugby Challenge Cup, qualifying to compete in the 2018–19 European Rugby Champions Cup.